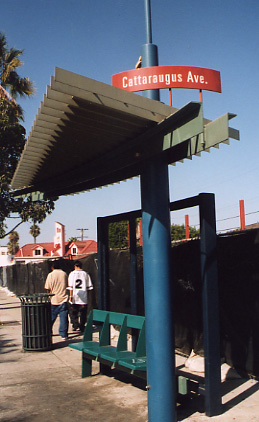 Culver City beautification, Culver City, Los Angeles area. 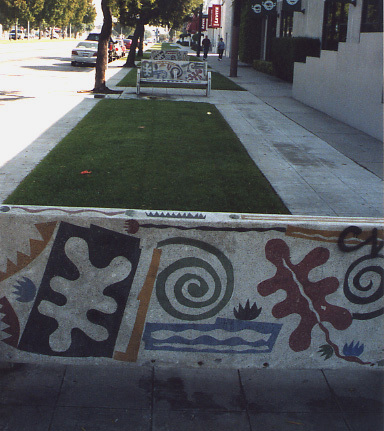 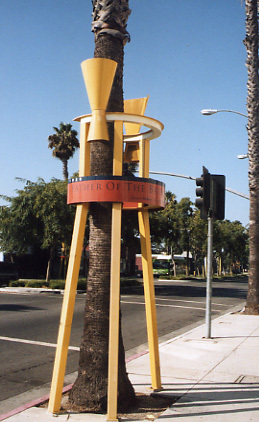 Examples of beautification of Culver City along its main boulevards. 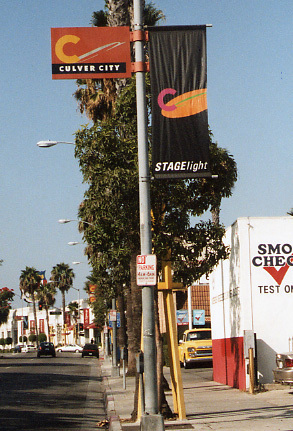 Los Angeles area.